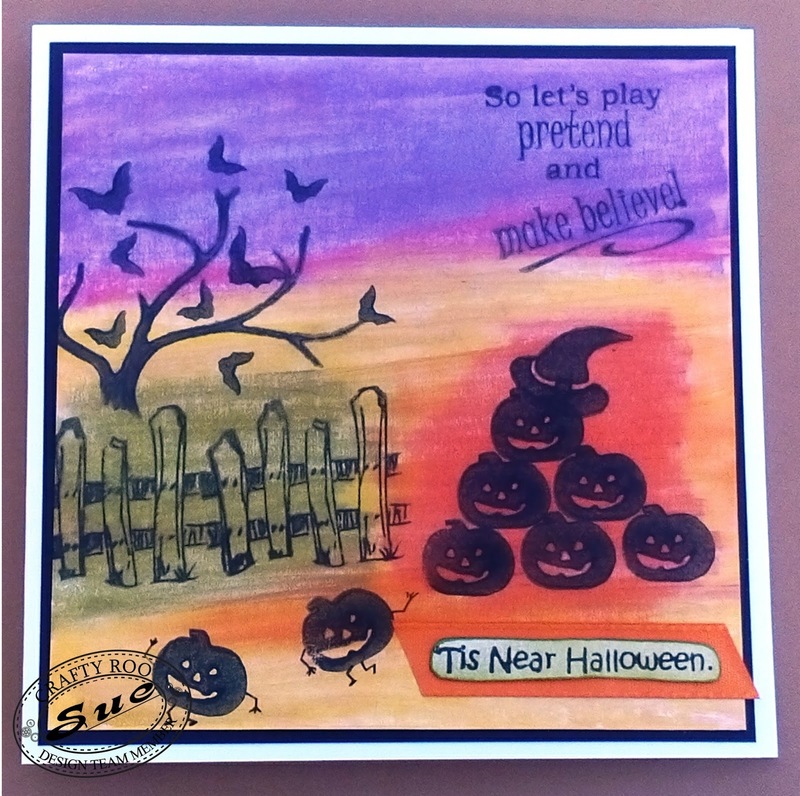 It's October already! 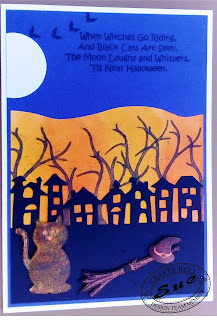 How and when did that happen? So, for this months Monthly Make we are going all spooky as it is of course Halloween!!!!! 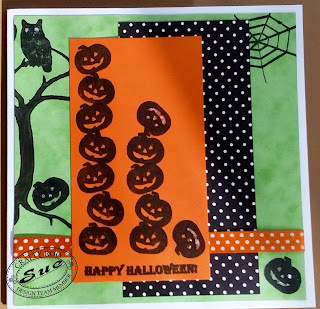 As always you get all the materials and instructions to make 1 of these three cards. 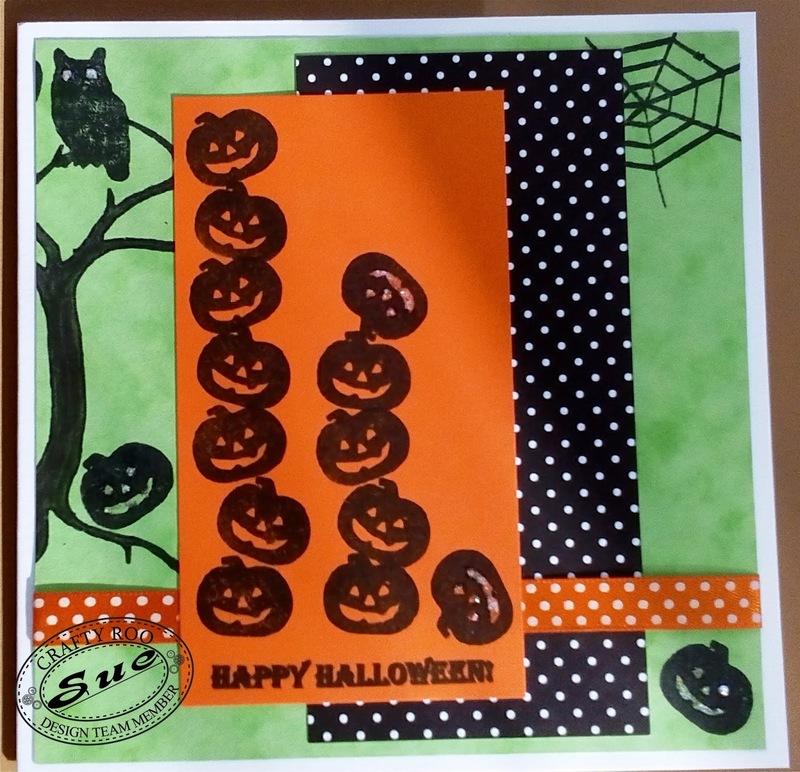 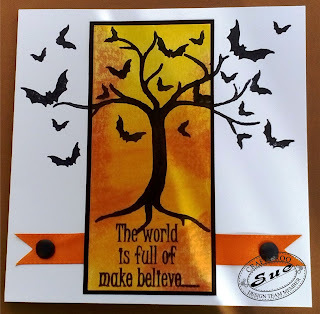 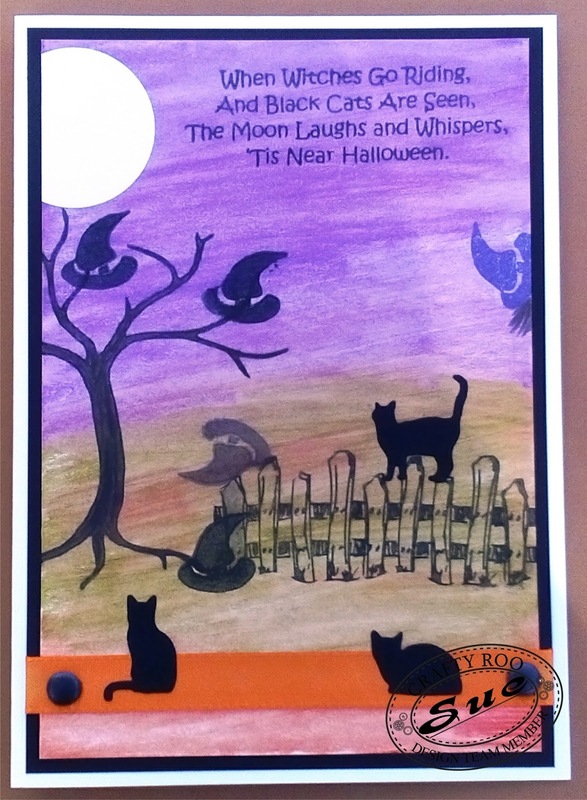 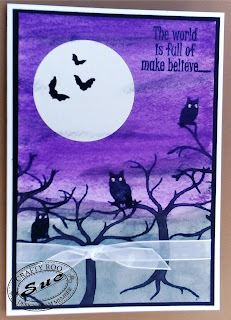 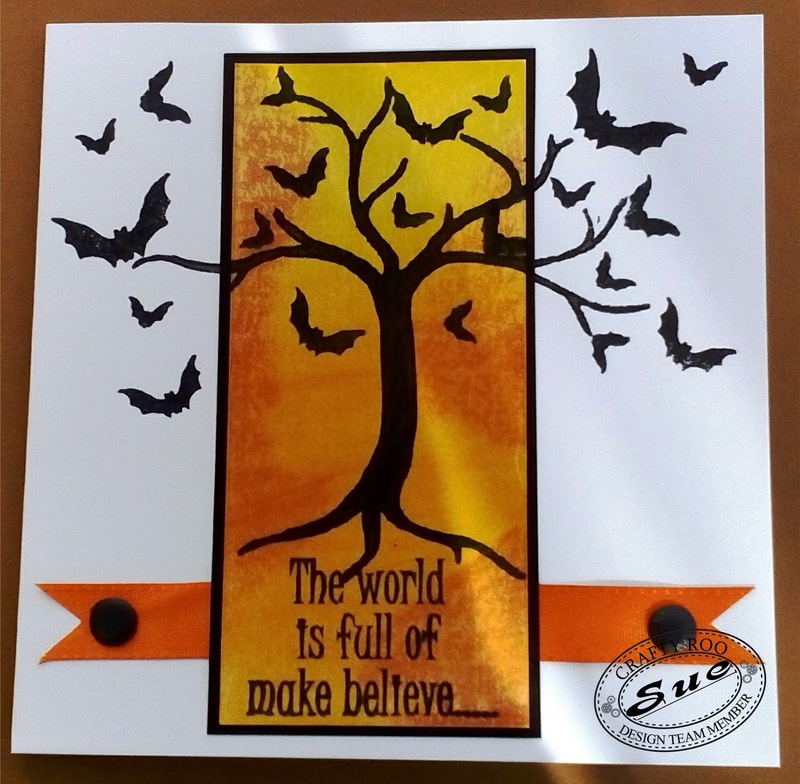 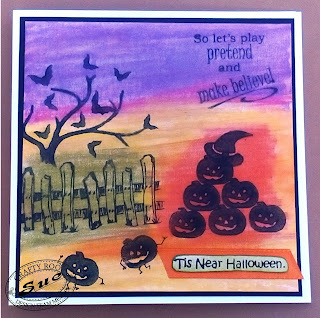 But not only is this set great for Halloween we have included some extra stamps to make this set usable all year round. 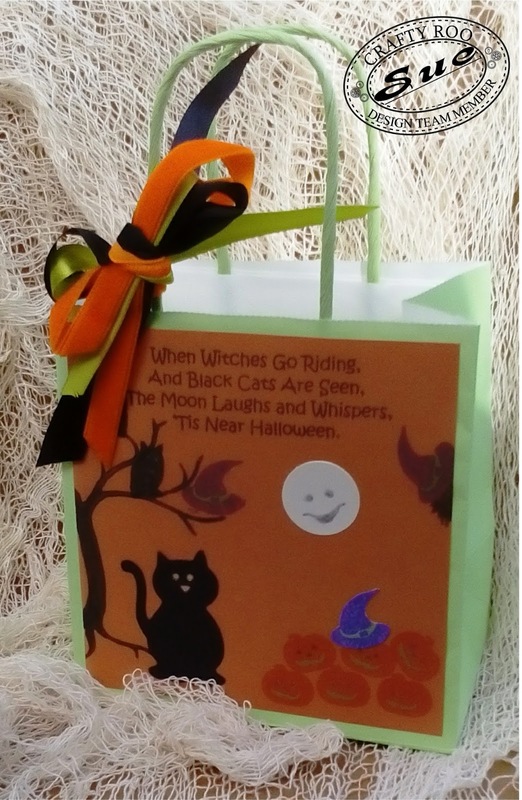 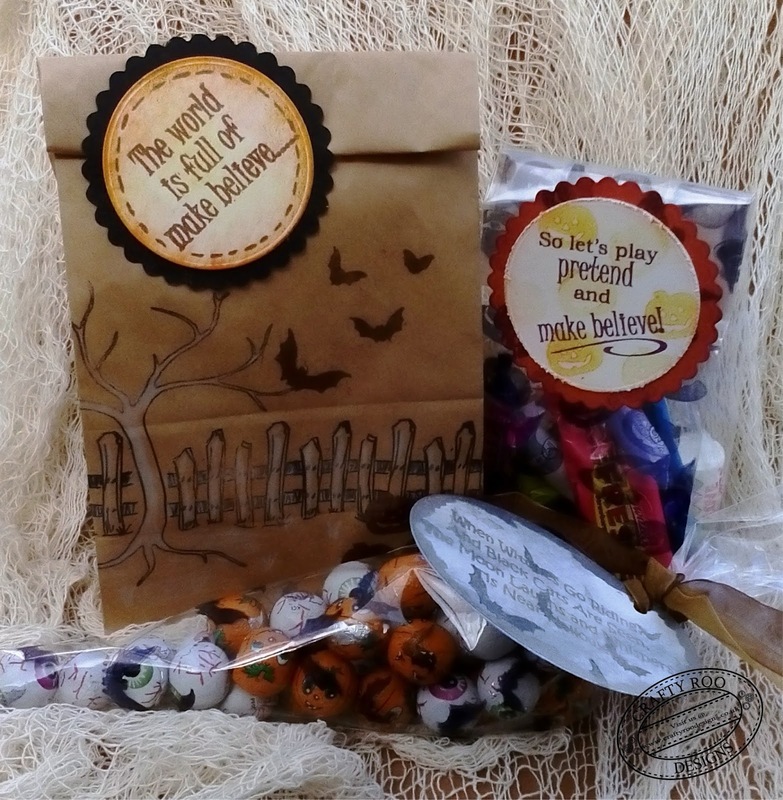 Plus, we have included the materials to make 6 treat bags (2 of each design) and full instructions!!! 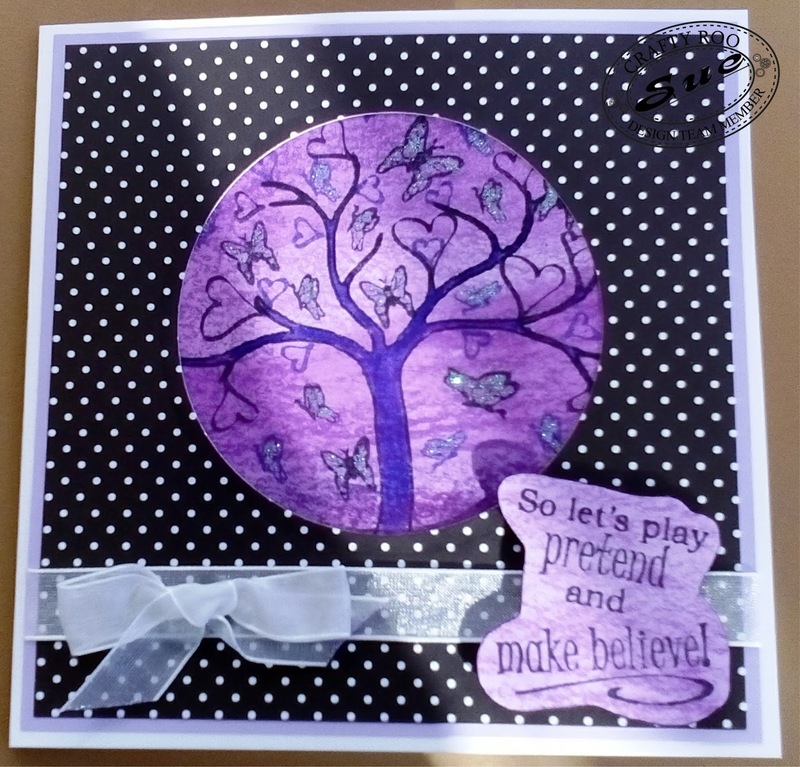 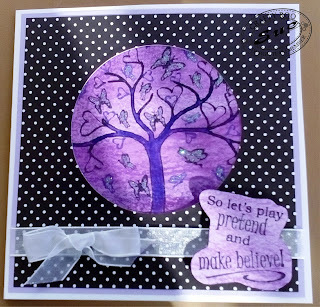 And as always Sue has made lots of other creations to inspire you! 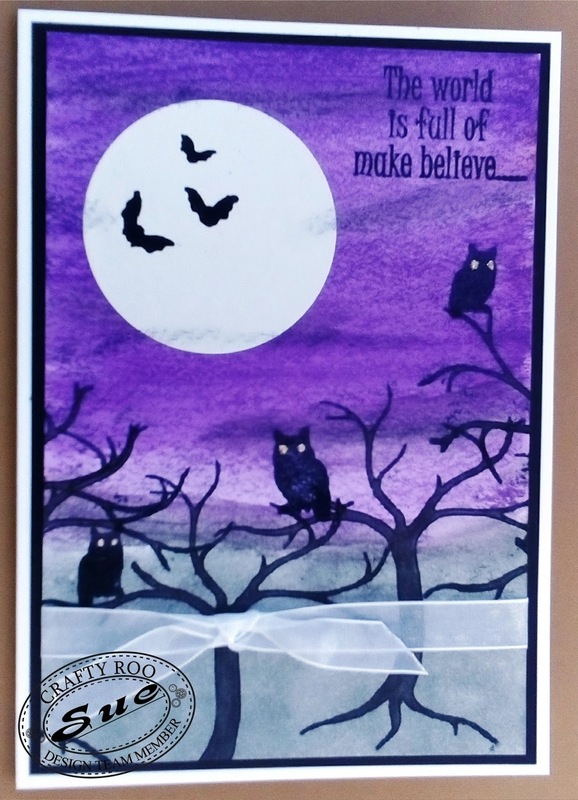 So if you would like to find out more about our Monthly Make then please visit our website.